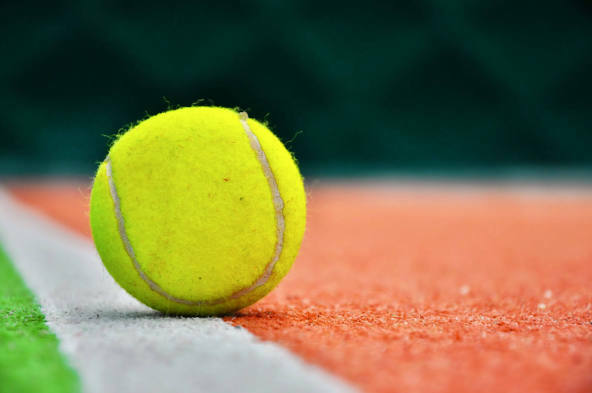 Firstly, it should be stated that caring for a home tennis court is easy and doing it right can prolong the life of the surface and ensure that your court remains in good condition for longer. So there is no excuse not to carry out your maintenance work. In general, tennis court maintenance involves the regular sweeping of the court, to get rid of any detritus such as leaves and rubbish. Do not leave the court for weeks on end without sweeping it, as dirt can build up which then becomes much harder to clean. It should also be mentioned that acidic substances such as bird droppings should be cleaned off the surface as soon as they are seen. Acidic substances eat away at the court, and if left for a long period they can actually cause cracks and bumps to appear. You also need to remember to get your court power washed every few months. The court might look relatively clean and tidy, but power washing is the only way to get rid of the dirt and dust that has built up over time. Summer is the time when your court gets the most use, so it is vital that the surface is in good condition while you play. Make sure that you carry out the maintenance to ensure that court is perfect when you come to play.